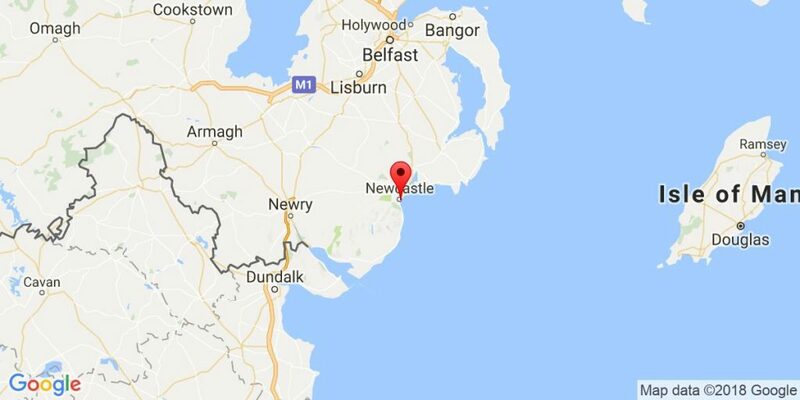 This hotel is Northern Ireland’s favourite hotel and celebrated its centenary in 1997. 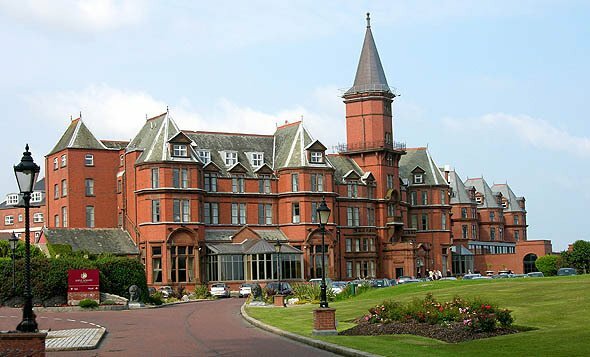 The hotel stands in six acres of private gardens leading to the world famous Royal County Down Golf Club. Nestling at the foot of the Mountains of Mourne. The hotel stands in six acres of private grounds which lead to an extensive golden strand and to the world famous Royal County Down Golf Club. Offering deluxe accommodation, the health and leisure facilities of the exclusive Elysium Health Club, luxurious surroundings and excellent facilities.